Every true fashionista knows that no look is complete without the right accessories. Whether it be a necklace, a pair of earrings, a belt, or all of the above, it is important to find the perfect accessories to complete your wedding day look. By now you have most likely already heard of and fallen in love with my diffusion line, LOVE by Pnina Tornai. This line was created from my desire for every bride to feel beautiful on her wedding day and to be able to do that while keeping within her budget. 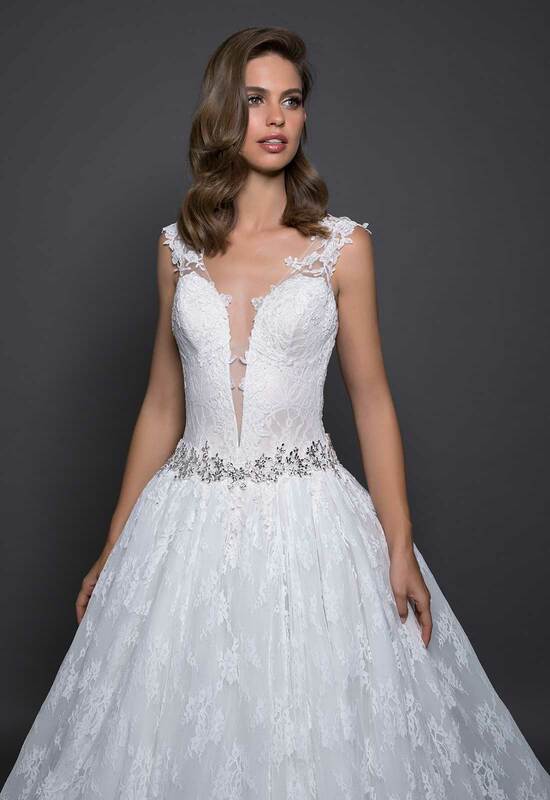 It's the perfect line for those beautiful brides-to-be that have always wanted that Pnina Tornai look but were working within a tighter budget. With my release of the 2018 LOVE by Pnina Tornai Collection, I decided that brides also needed accessories that would match wonderfully with the gowns they had already fallen in love with. This collection of accessories is unique because I believe it focuses on the items that may sometimes be overlooked but add that needed finishing touch to a gown. It's amazing how a sparkling tiara or headband can make us feel like royalty on our special day. 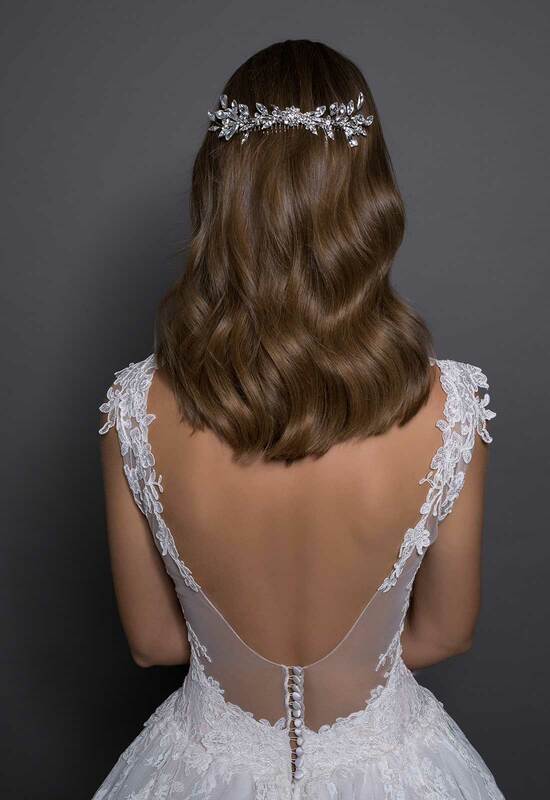 Thick or thin, worn at the front of the head or the back, the crystal headpieces in this collection add an extra touch of glam to a bridal ensemble, taking the whole look to another level. Or perhaps you have your eyes on the perfect belt. Whether you want to add more bling to an already glitzed-out gown or add just the right amount of sparkle to a simple and chic gown, there is a belt for you. Nailing down your wedding day look and style is one of the most important parts of the bridal experience, but that doesn't mean you can't have fun with it. Mix and match different things until you find what truly works for you. That way when you walk down the aisle to marry your soulmate, you will feel like the best version of you!